Pick up. Take out. Dine in. You’ll find us: a full-service grocery store with a grab-and-go deli and café seating. 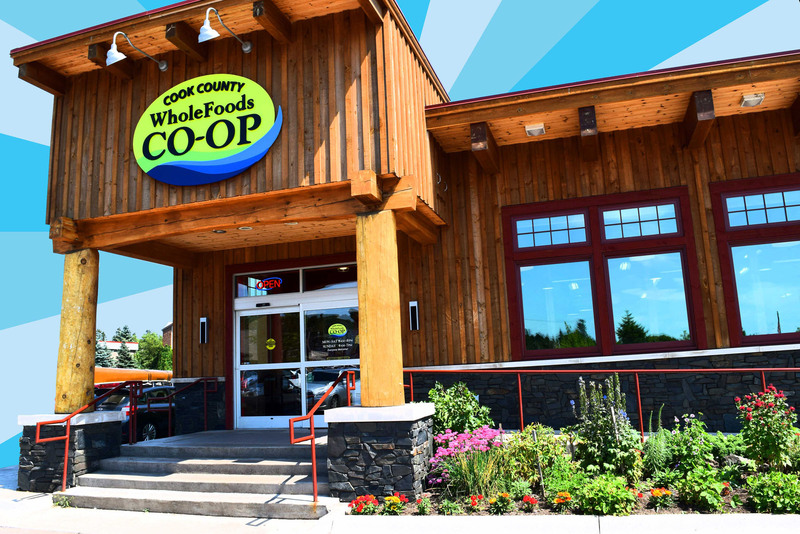 Cook County Whole Foods Co-op is committed to sustainable practices for the environment, food and people. We carry fresh, sustainably raised, local and organic options at affordable prices. 218.387.2503 | 20 E. 1st St.